We currently have the following confirmed Keynote speakers. Hai Yang is currently a Chair Professor at The Hong Kong University of Science and Technology. He is internationally known as an active scholar in the field of transportation, with more than 200 papers published in SCI/SSCI indexed journals and an H-index citation rate of 41. Most of his publications appeared in leading international journals, such as Transportation Research, Transportation Science and Operations Research. Prof. Yang received a number of national and international awards, including National Natural Science Award bestowed by the State Council of PR China (2011). He was appointed as Chang Jiang Chair Professor of the Ministry of Education of PR China. 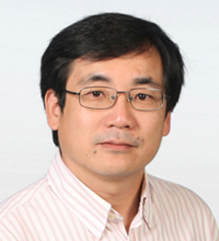 Prof. Yang is now the Editor-in-Chief of Transportation Research Part B: Methodological, a top journal in the field of transportation. Petros A. Ioannou received the B.Sc. degree with First Class Honors from University College, London, England, in 1978 and the M.S. and Ph.D. degrees from the University of Illinois, Urbana, Illinois, in 1980 and 1982, respectively. In 1982, Dr. Ioannou joined the Department of Electrical Engineering-Systems, University of Southern California, Los Angeles, California. He is currently a Professor in the same Department and holds the A.V. ‘Bal’ Balakrishnan Chair. He is the Director of the Center of Advanced Transportation Technologies and Associate Director for Research of METRANS, a University Transportation Center. He also holds a courtesy appointment with the Department of Aerospace and Mechanical Engineering and the Department of Industrial Engineering. His research interests are in the areas of adaptive control, neural networks, nonlinear systems, vehicle dynamics and control, intelligent transportation systems and marine transportation. 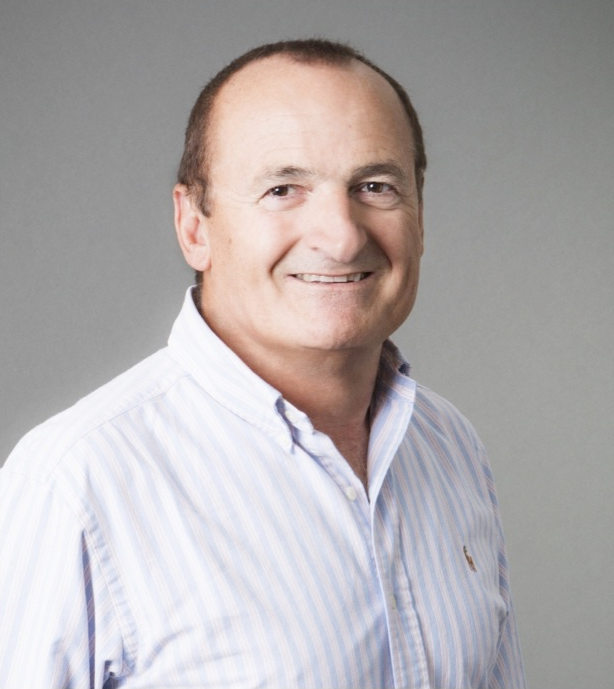 Dr. Ioannou was the recipient of the Outstanding Transactions Paper Award by the IEEE Control System Society in 1984 and the recipient of a 1985 Presidential Young Investigator Award for his research in Adaptive Control. In 2009 he received the IEEE ITSS Outstanding ITS Application Award and the IET Heaviside Medal for Achievement in Control by the Institution of Engineering and Technology (former IEE). In 2012 he received the IEEE ITSS Outstanding ITS Research Award and in 2015 the 2016 IEEE Transportation Technologies Award. Dr. Ioannou is a Fellow of IEEE, Fellow of International Federation of Automatic Control (IFAC), Fellow of the Institution of Engineering and Technology (IET), and the author/co-author of 8 books and over 300 research papers in the area of controls, vehicle dynamics, neural networks, nonlinear dynamical systems and intelligent transportation systems.